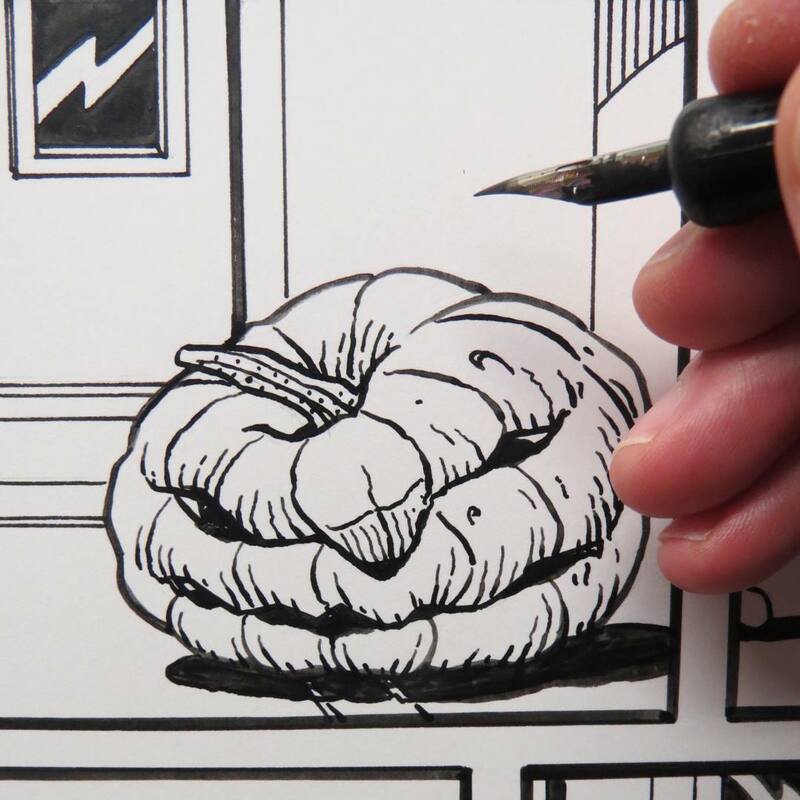 Inks of a rotted pumpkin for an upcoming Sally Forth Sunday page. This entry was posted in Sally Forth and tagged Inktober, Pen and Ink, Sally Forth. Bookmark the permalink.